Lots of sunshine. High 82F. Winds WSW at 5 to 10 mph..
Mostly clear. Low near 60F. Winds ENE at 5 to 10 mph. 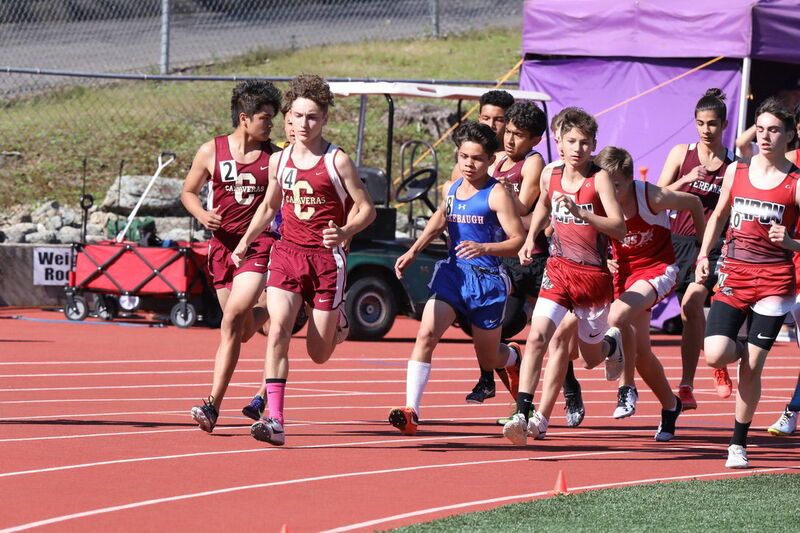 Athletes from Amador, Argonaut and Calaveras high schools were among those participating in the annual Hal Clements Track and Field Invitational at Bret Harte High School in Angels Camp on Saturday, April 13, 2019. 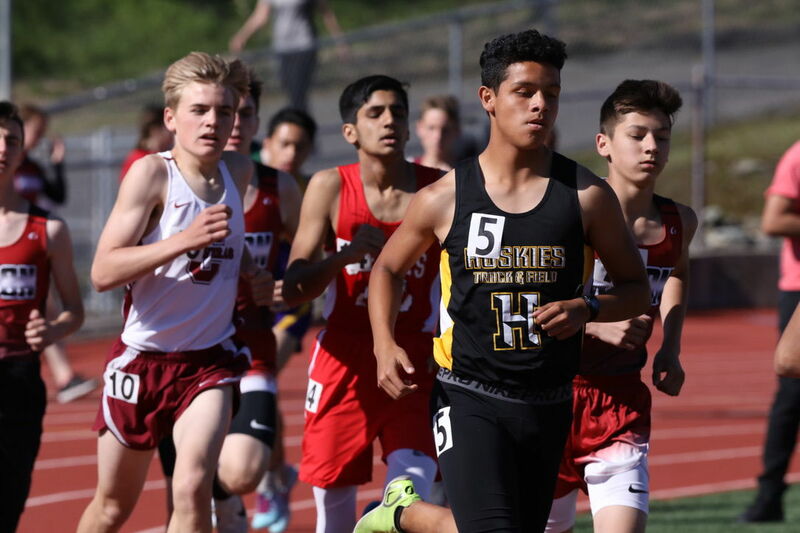 Check out these photos from the meet captured by Ledger Dispatch Publisher Jack Mitchell.